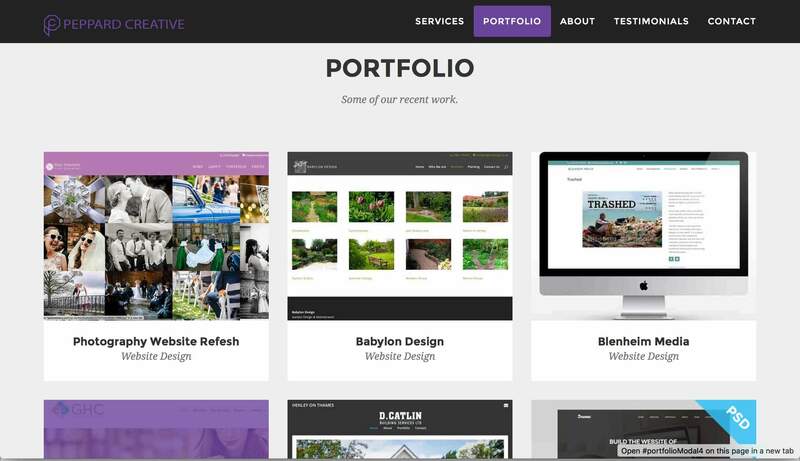 Sometimes all you may require for your business is a one-page website. 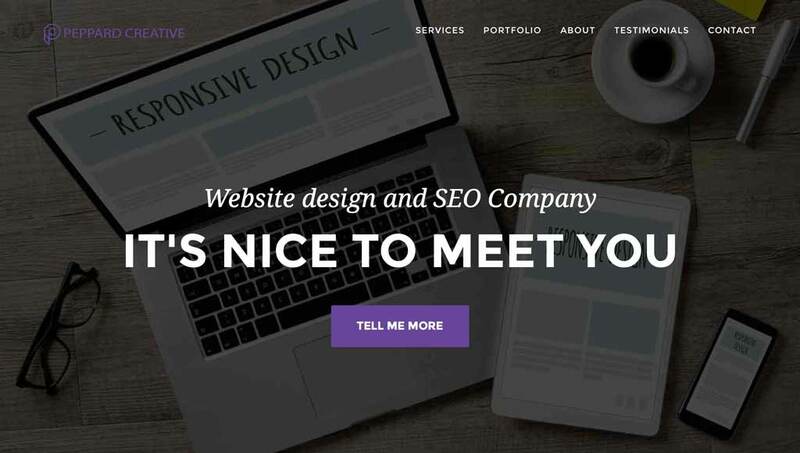 A one-page website design need not be boring, ugly, or lack the functionality of a larger website. 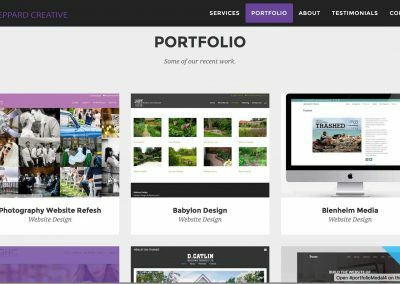 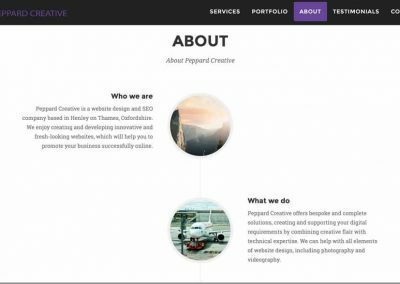 Peppard Creative can create your business a beautiful, functional, and fully responsive one-page website design that will look good across all devices for a budget friendly cost of £250. 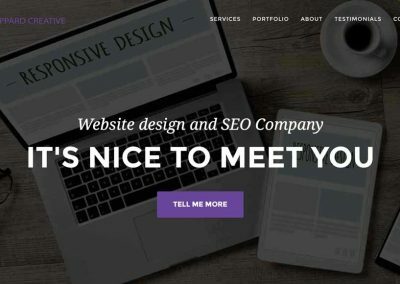 Like any of our other websites, you can be sure that your single page website will load quickly and will be SEO friendly to help your page appear in search engine rankings. 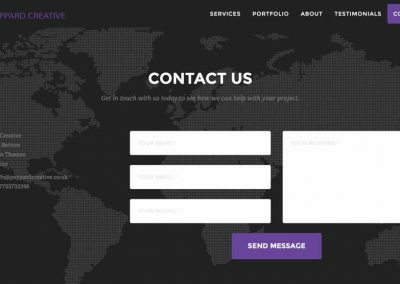 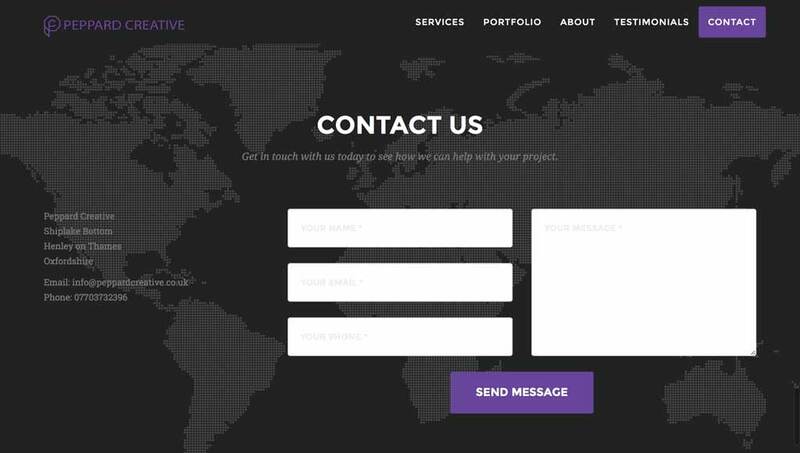 Our one-page site will have all the features of a fully featured website such as a ‘contacts’ area, a ‘portfolio’ area, and an ‘about’ area etc. 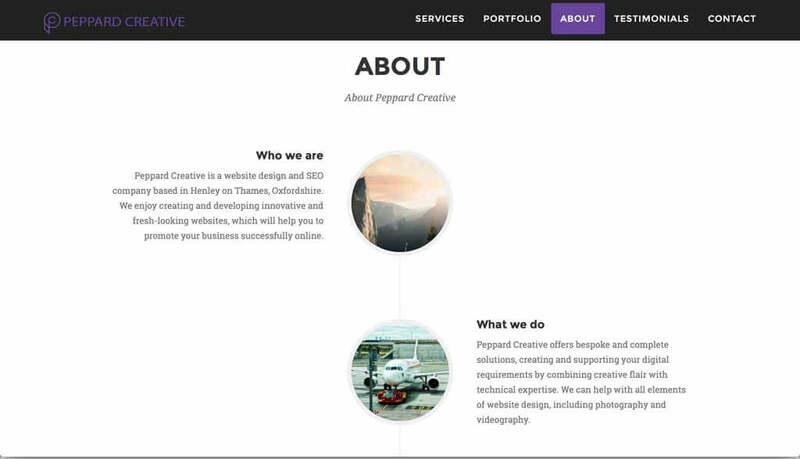 Have a look at a demonstration website to see what a single page website could look like.